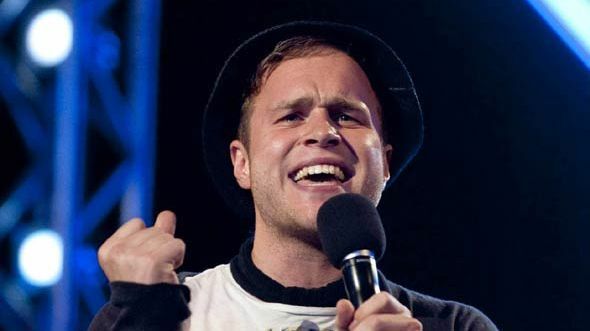 Why should Olly Murs be our Popstar of the Year? “Becuase it’s Murs!” would be the short answer. Olly’s a huge legend and came 3rd in Popstar of the Year 2012 so he’s in with a shout of winning this year. In 2013 Olly’s been performing live at basically every festival in the world whilst also joining One Direction and Robbie Williams on tour. 2013 was also when we saw ‘Right Place, Right Time’ from Olly as well as him announcing his 4th album. And he does all this whilst being a TV star and being rumoured as the judge for next year’s X Factor. Utter legend.